our animal adoption program is perfect for school groups, classrooms and Pta groups! Download our School Animal Adoptions flyer to learn how these symbolic animal adoptions are great for students of all ages. Adopting an animal at The Alaska Zoo is a fun and unique way to involve students in helping to feed and care for the 100-plus animals and over 40 species who call the zoo home. The adoption program provides philanthropic, educational and conservation elements that can benefit your students’ social growth and development. The Alaska Zoo is a 501c(3) non-profit organization whose mission is to promote the conservation of Arctic, sub-Arctic, and like climate species through education, research, and community enrichment. For almost 50 years we have worked closely with state and federal agencies to provide or find permanent homes for orphaned and injured animals, including 11 orphaned bear cubs in the summer of 2017. 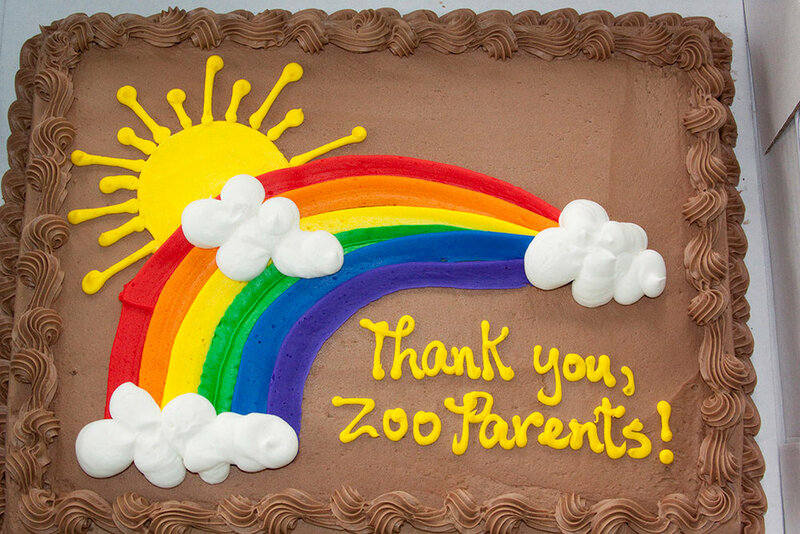 Adoption fees support this mission and help the zoo cover the expenses of animal care and facility operations. Adoptions are good for one year from the date of purchase and are available from $30 - $1000 levels. 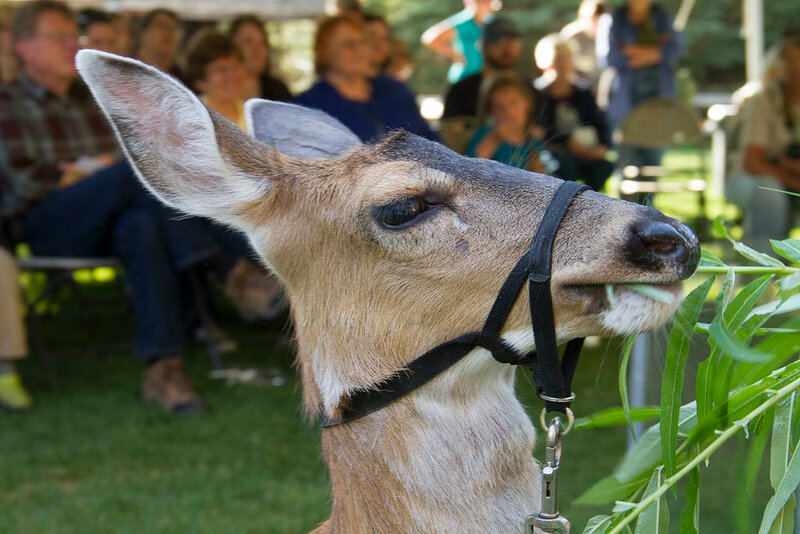 $200 or $250 animal level also receive a guided tour for up to 30 guests (discounted school adoption admission rates of $7/student and $10/adult apply; chaperone to student ratio of 1:5 for ages 12 & under and 1:10 for ages 13 & above required). $300 animal level also have their name displayed by their animal’s enclosure. $500 animal level also receive an invitation to watch their animal receive an enrichment; two students may participate in the enrichment with a signed release from their parent/guardian. $1,000 animal level also receive 20 complimentary student admissions for the guided tour. For an additional $40 add an on-grounds hands-on animal detective program. 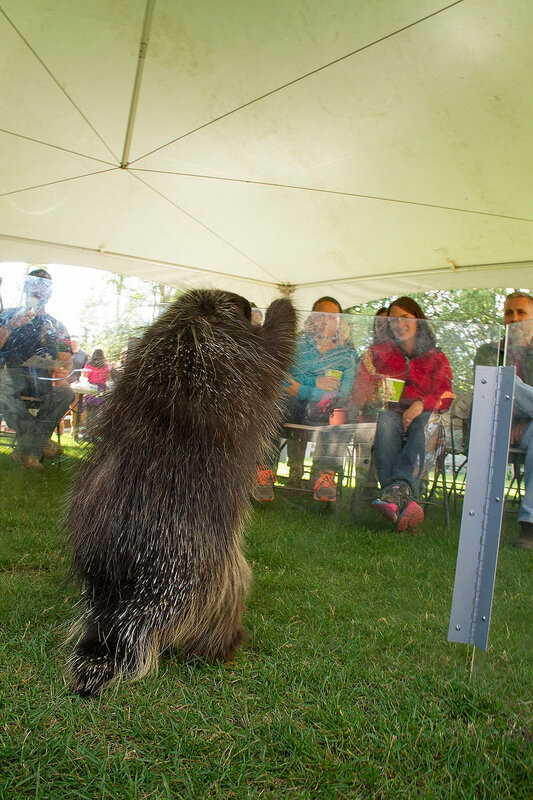 For an additional $75 add a 30 minute on-grounds ambassador animal presentation (contact us for available animal options). 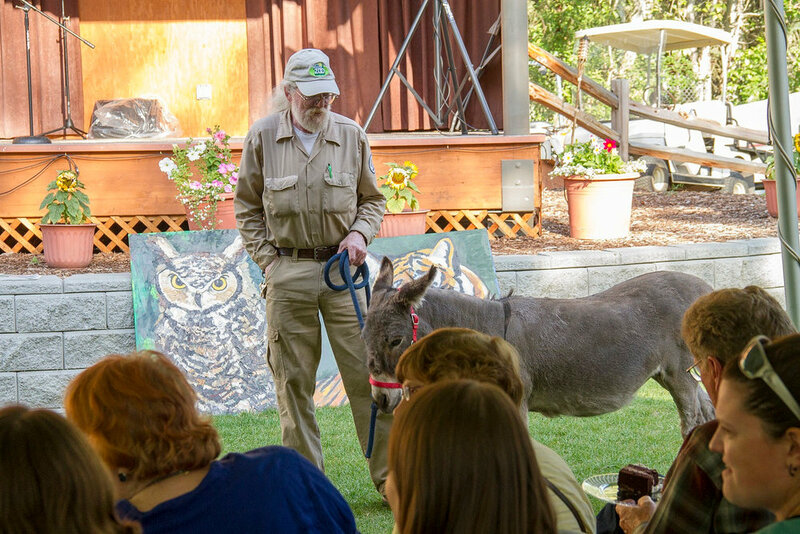 View additional zoo experiences to purchase on our Outreach Page.